‘Mother of NZ’, popular political pioneer who tackled the hard issues with gusto; she was forthright, unremitting and hands-on, ‘a doer’ initiating action wherever the need, passionately and particularly for the welfare of children as the essence of the future. She represented New Zealand on the world stage, at the United Nations and Commonwealth. She was accorded a state funeral. On the day thousands lined city streets, 5000 her gravesite. Dame Hilda Ross is one of Hamilton’s and New Zealand’s most important characters from last century. 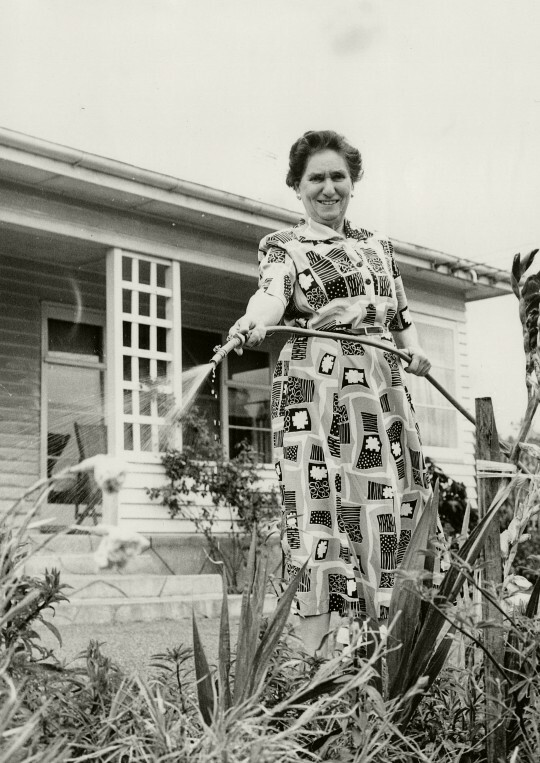 With the loss of Waikato Hospital’s Dame Hilda Ross Centre, the Dame Hilda Ross arts collection at the public library and the uncertainty over the future of Founders Theatre’s Dame Hilda Ross memorial fountain TOTI are determined to restore Dame Hilda Ross’ exceptional legacy to the public mind. 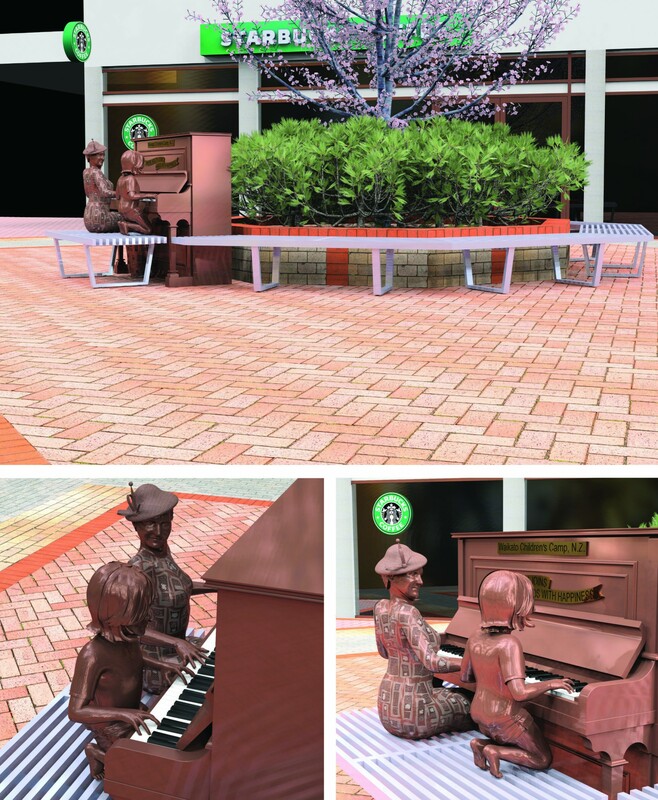 TOTI have Council permission for a commemorative statue to be sited on the corner of Ward Street and Worley Place. Council are also in favour of naming this small meeting area Dame Hilda Ross Plaza. TOTI called nationally for artist concepts for the sculpture and after significant public consultation narrowed the entries down to three finalists, Matt Gauldie, Brigitte Wuest and Tim Elliot. It was Tim Elliot’s concept that came up tops, however. Entitled ‘Where health joins hands with happiness’ Tim’s concept portrays Dame Hilda playing the piano for children at the Port Waikato Children’s Health Camp. She was a co-founder of these camps for children from impoverished backgrounds and every summer for 25 years was ‘Camp Mother’ at Port Waikato, organising nightly concerts. The camp motto ‘Where health joins hands with happiness’ is emblazoned on the front panel of the piano. Dame Hilda’s significant political accomplishments and ‘hands-on’ attitude stemmed from her early days of social activism, particularly concerning the welfare of women and children. 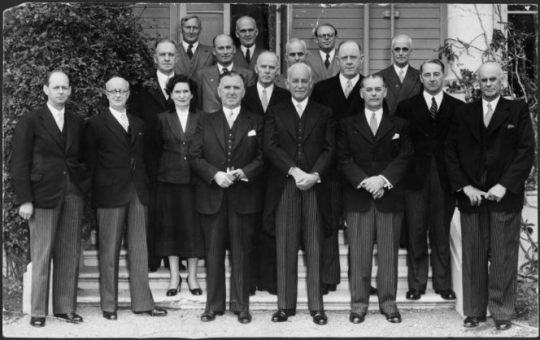 In 1941, her first political appointment was to the Waikato Hospital Board. 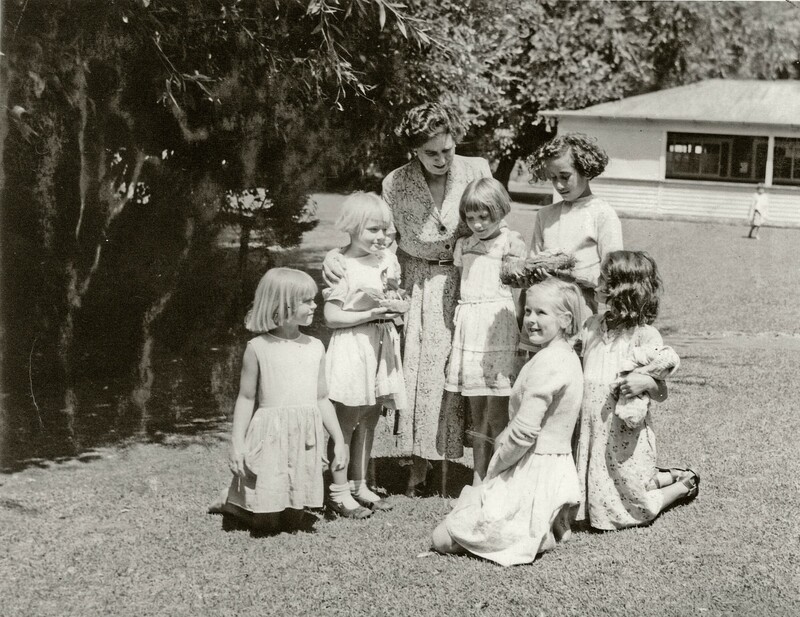 By 1949 she had become Minister for the Welfare of Women and Children in the first National government. In 1957 she became Minister of Social Security. 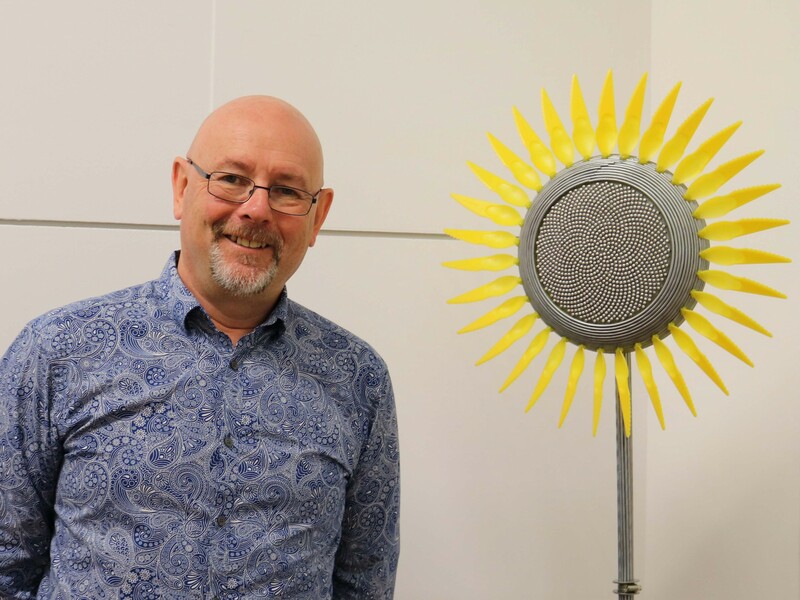 We are presently fundraising for the commemorative statue and are grateful to have recently received a grant from Trust Waikato. The public unveiling is planned for 26 May 2018, the 73rd anniversary of her victory in the 1945 Hamilton by-election which began her Parliamentary career. In 2017 TOTI asked the City Council to acknowledge Dame Hilda Ross by re-naming a central city street “where she can best be remembered”. We consulted widely and the project attracted support from Parliamentarians, Mana Whenua, business people, community groups, and historians, along with Ross family descendants. In our proposal we suggested four options for consideration. Hamilton City Councillors voted unanimously to rename the east section of Ward Street (between Victoria Street and Worley Place) as Dame Hilda Ross Way. The section of Ward Street between Anglesea Street and Seddon Road is to retain its current name. We have now submitted a Road and Open Space name/renaming application to Planning and Guidance. This application will start the notification process with affected property and business owners before a final decision is made. During the Second World War she kept the home fires burning, launching and leading the WWII Women’s Voluntary Auxiliary Corps and The Patriotic Hut in Garden Place with a group of hard working devoted women volunteers, supporting returning soldiers. In 1926, she co-founded heath camps for children from impoverished backgrounds; every summer for 25 years she was Camp Mother at Port Waikato Children’s Camp, cooking breakfasts for more than 200 children and organising nightly concerts. Dame Hilda Ross left her mark locally and nationally on most aspects of our society and culture, with her socially and culturally responsive leadership over more than half a century. In music, song and theatre as a passionate teacher, pianist and conductor; as an innovative hands-on social activist, tending the sick in the 1918 influenza epidemic and setting up relief committees during the Depression and the 1931 Napier earthquake, launching and leading the WWII Women’s Voluntary Auxiliary Corps in Hamilton 1939-1945 and the Garden Place Patriotic Hut; in Anglican Church affairs; and in local and central government 1941-1959. Finally as an influential Cabinet Minister, and leading cross-party initiatives. Her collaborative skills were widely recognised. She tackled the ‘hard issues’ still of concern today. 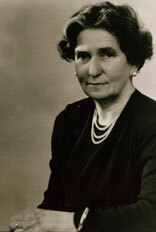 Hilda Ross pioneered women’s political involvement in Hamilton and in Cabinet. She was part of the winning group elected to Hamilton Borough Council in 1944 and the first woman. A year later as city status came, she was elected to Parliament in a by-election. In 1949 she became Minister for the Welfare of Women and Children for the first National government, claiming additional departmental responsibilities including child welfare, pre-schools, juvenile courts and women’s borstals, and the health camps. In 1957 she became Minister of Social Security. 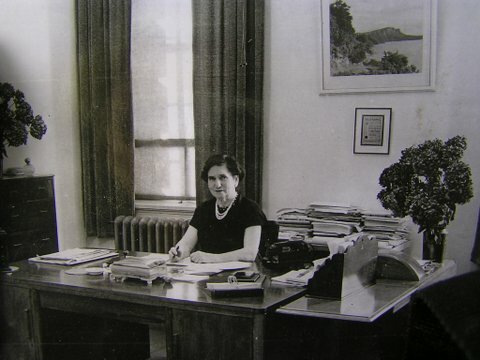 As an MP and Cabinet Minister, Hilda Ross’s efforts were hands-on and unremitting. She attacked transit housing and eventually lobbied successfully for a Minister of Housing. She sent a questionnaire to Magistrates to improve children’s courts, and acted on their advice. She was a leading figure in the battle against ‘juvenile delinquency’, crime and immorality, and the 1954 Mazengarb Report and subsequent legislative response by the government – including restrictions on contraception. This followed a widely publicised incident involving sexual activity among some 60 Hutt Valley teenagers (a number under 16 years). She accepted legislation could not make people ‘good’, but was confident Parliament could influence public opinion, suggesting messages in cinemas and broadcasts at race meetings. Dame Hilda became a popular public speaker, known for saying it the way she saw it. Dame Hilda had vitality, compassion, foresight and a friendly affable manner; she knew how to communicate with all aspects of society. She increased her voting majority in 1946 and 1949, and again in the 1951 snap election – even after airing her uncompromising views on her government’s stand against the waterfront workers’ strike. In 1954 although she was 70 and had announced her plans to retire, overwhelming public support persuaded her to stand for election again, and she did so twice more, dying in office in 1959. She had declined the invitation to stand for the Hamilton mayoralty (1953). It’s thought she changed her name from Grace to Hilda Cuthberta to match her customary married name of Mrs H C Ross which included her husband’s initials. Her husband Harry C co-founded the furnishing firm of Barton & Ross in the Victoria Street heritage building. They had two sons.